Adorable sleeping pug resting after an exciting week! This precious pug puppy is resting up after an exhausting holiday week. Get some good rest! 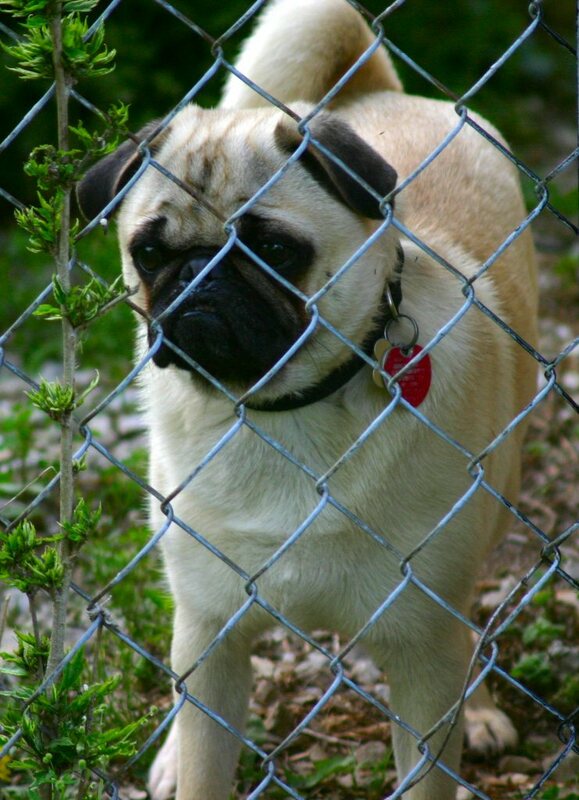 Cute pug is in time out! Ready for Black Friday shopping? Pugs are often sleepy little dogs, so it can be hard to motivate them to join you bright and early for some serious Black Friday shopping. However, a little treat and a shiny new toy might go a long way to convince them! 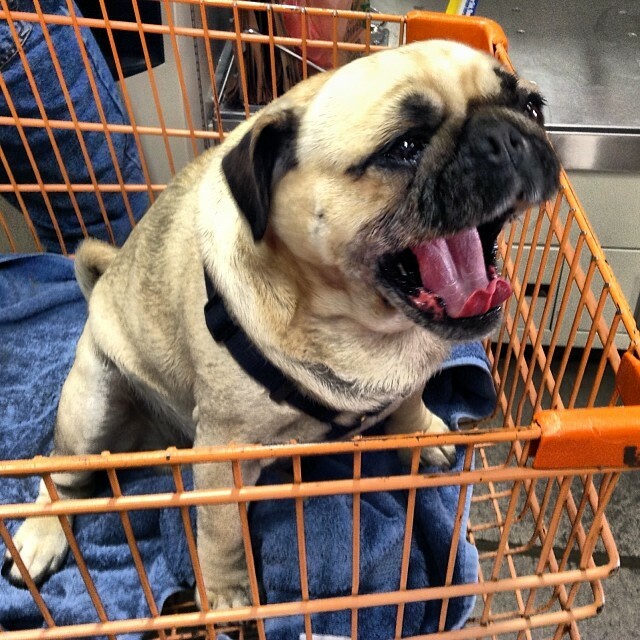 Is your groggy pug braving the pet store with you this Black Friday morning? This cute pug just had way too much turkey, now she needs to sleep it off! 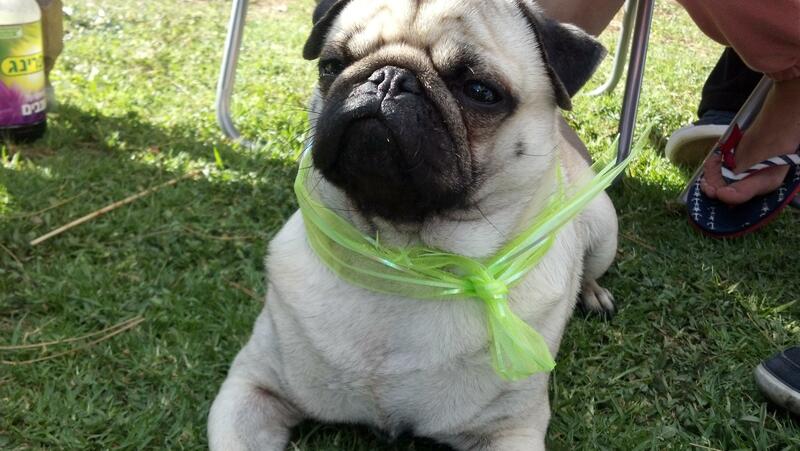 This regal, cute pug is looking dashing in his green ribbon! Relaxing with his flair on, a pug’s life is a good life! This adorable pug just had a tasty snack! 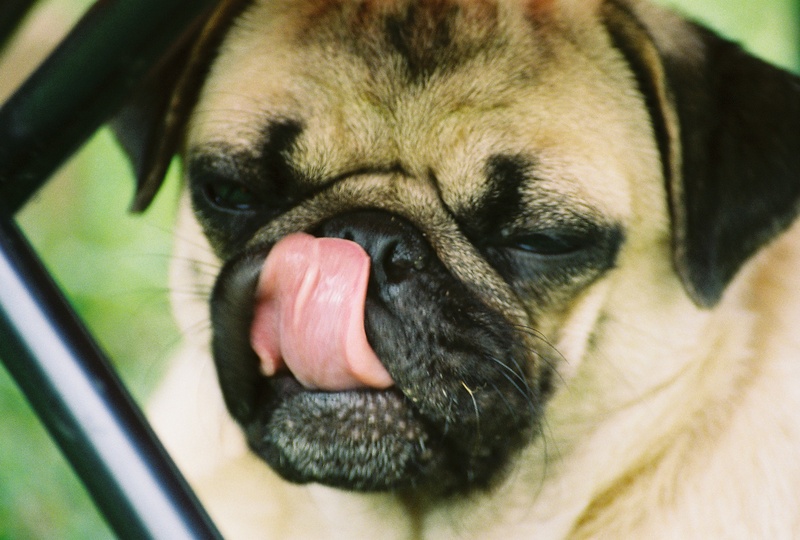 Since it looks like he is still thinking about it, it must have been a pretty good snack for this pug too! 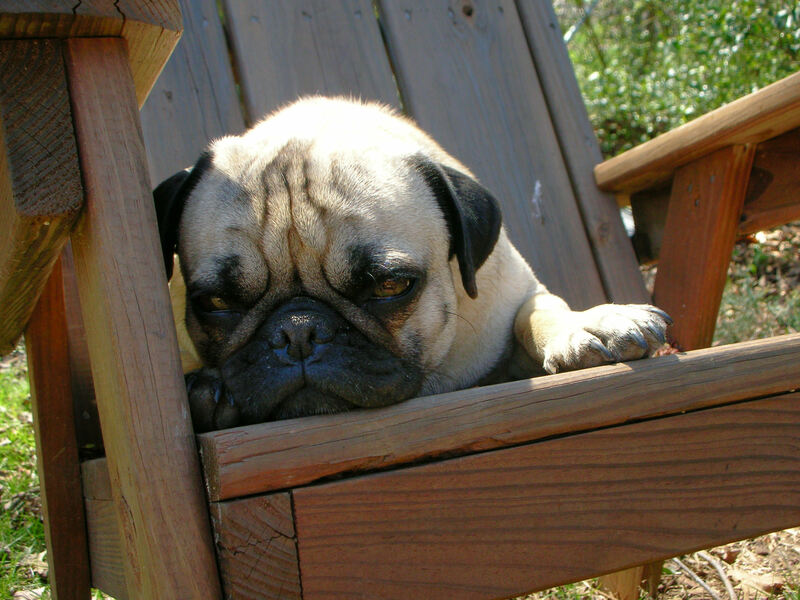 Sometimes a cute pug just needs a break! The day can just tire a cute pug out, you know? 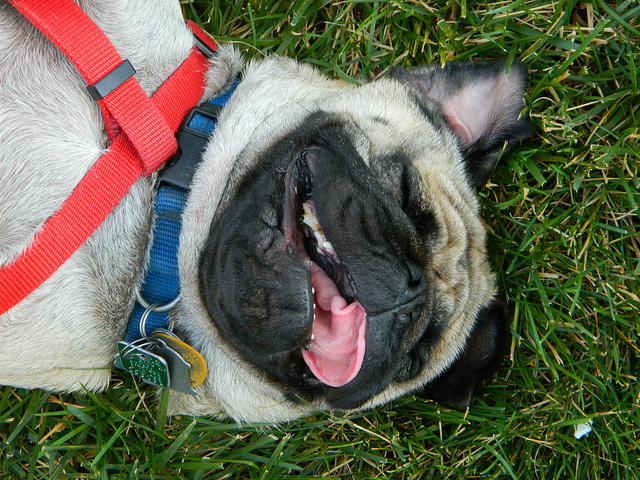 Join this pug, sit back, and relax for a minute! 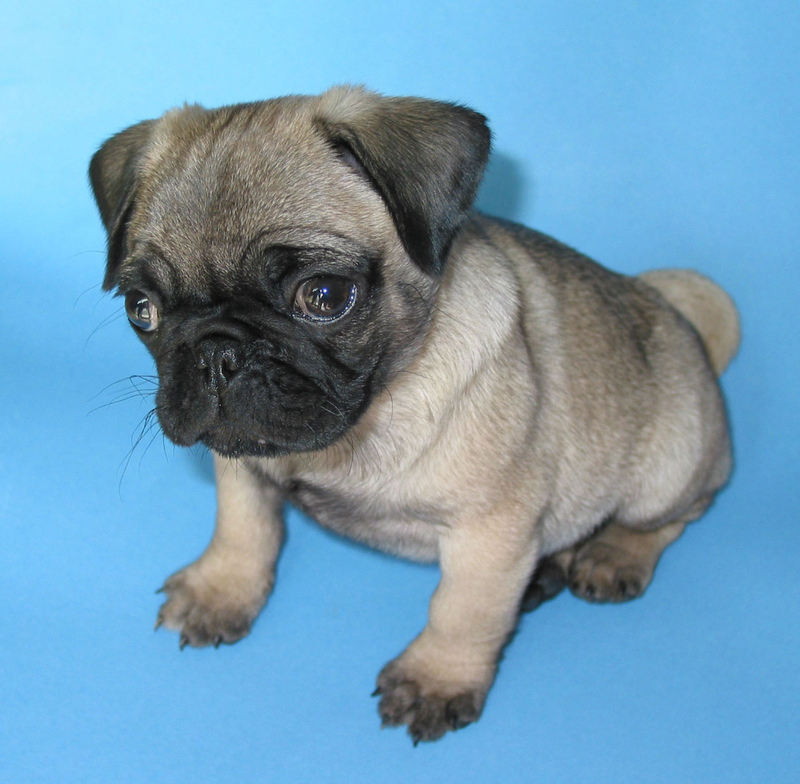 Cute pug puppy would like to be your friend! 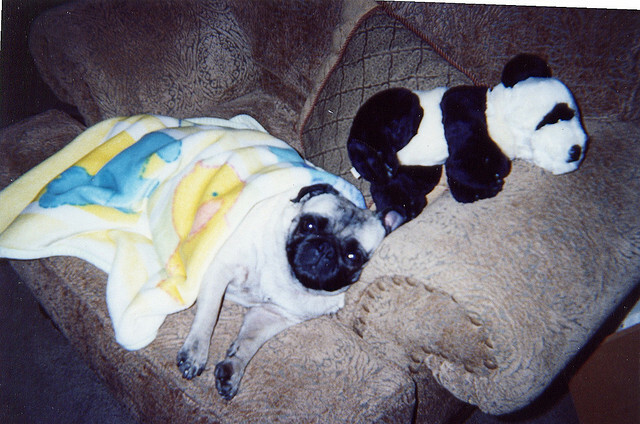 A cute sleepy pug with a toy. Look at those sleepy pug eyes. 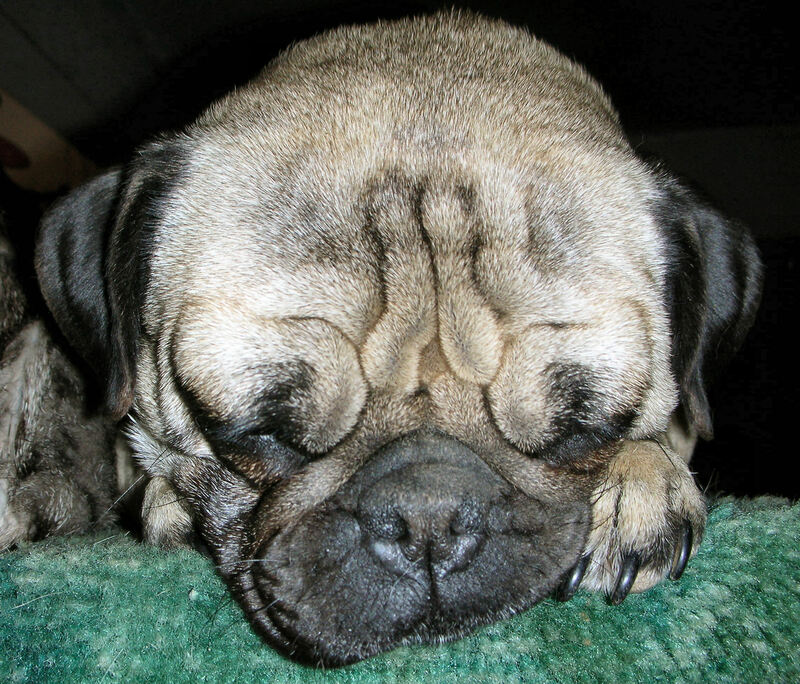 This really cute pug is just too tired to even think about playing with that dog toy. Side Note: If you haven’t already, you may want to consider joining our newsletter to get cute pugs in your inbox with fun and interesting pug stuff when we find it (even sometimes good deals that we like!). If you want to, you just have to put your name and email address on the right side, click “sign up”, confirm your emails and you’re good to go. Will take less than 3 minutes and you’ll be on your way to pug nirvana. We promise to not be annoying! These two cute pugs aren’t quite sure what to make of their new friend. 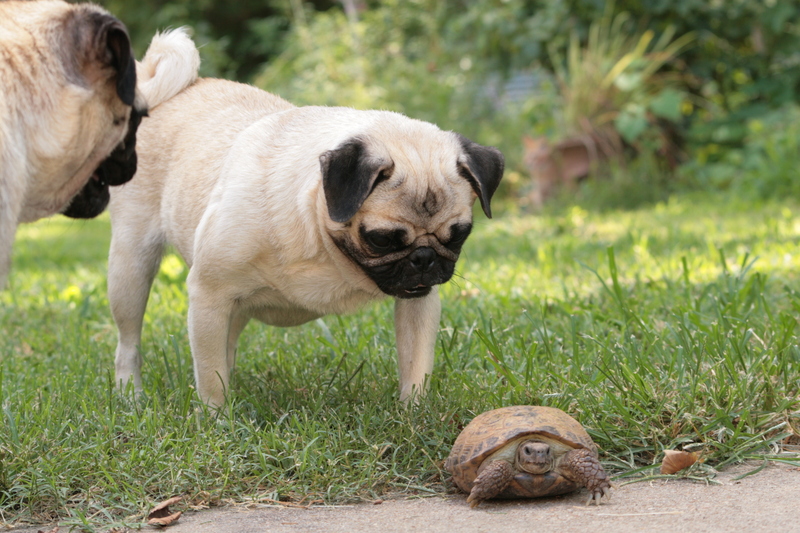 These cute pugs seem to be pretty perplexed by their new shelled friend.